Medication sheets are necessary for those keeping a record of medication intake. This is ideal for people in the medicine industry as well as patients and those with regular medicinal needs. This allows people to track medicinal intake records from time to time. 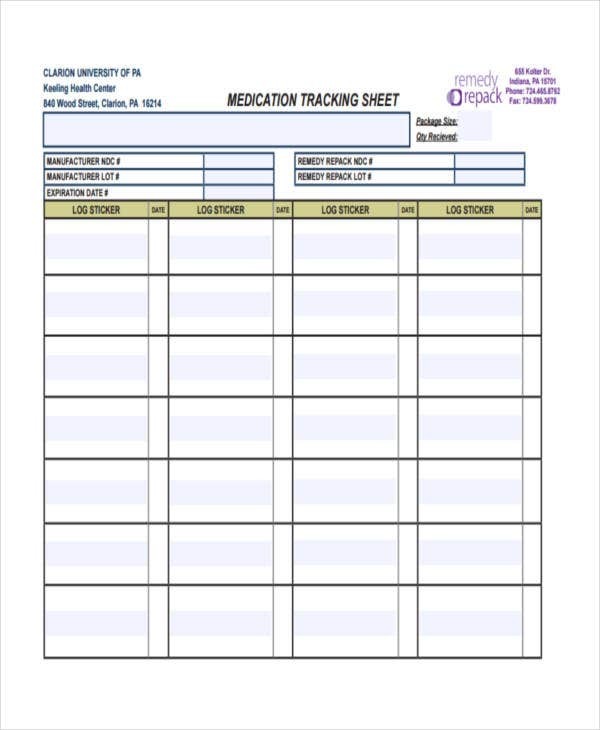 A medication sheet template is a great tool in having a concise and well-organized medication sheet. 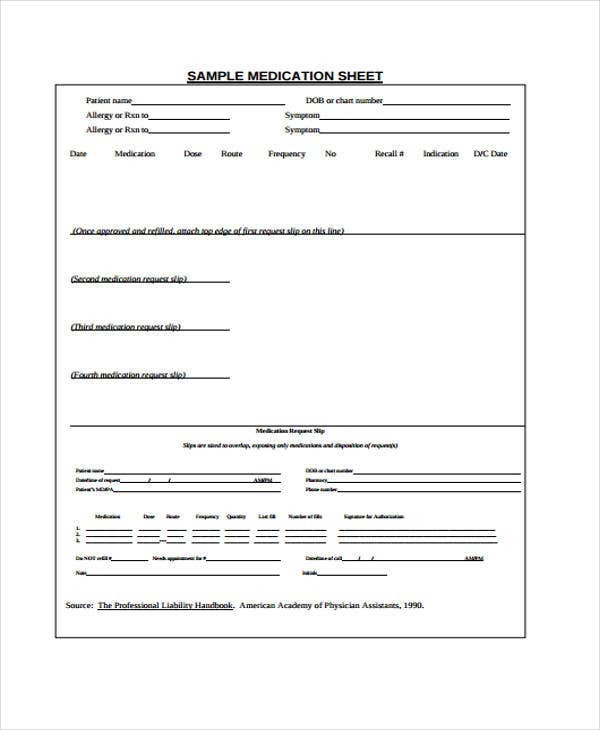 No need to worry regarding the format, with just a little bit of modification, your formulated medication sheet will be achieved! 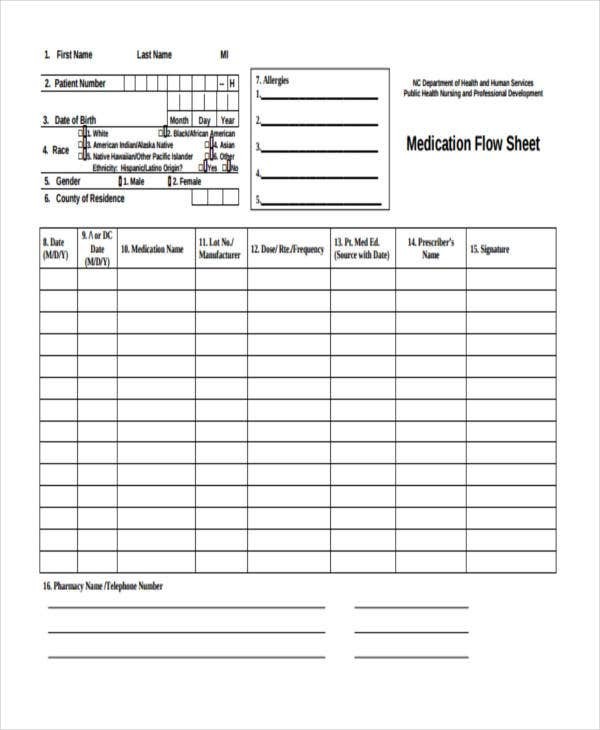 We have a list of medication sheet templates that are available for use. Check out more of our samples below. A medication sheet can go hand in hand with expense sheets to monitor so patients can monitor their budget for their medicine. 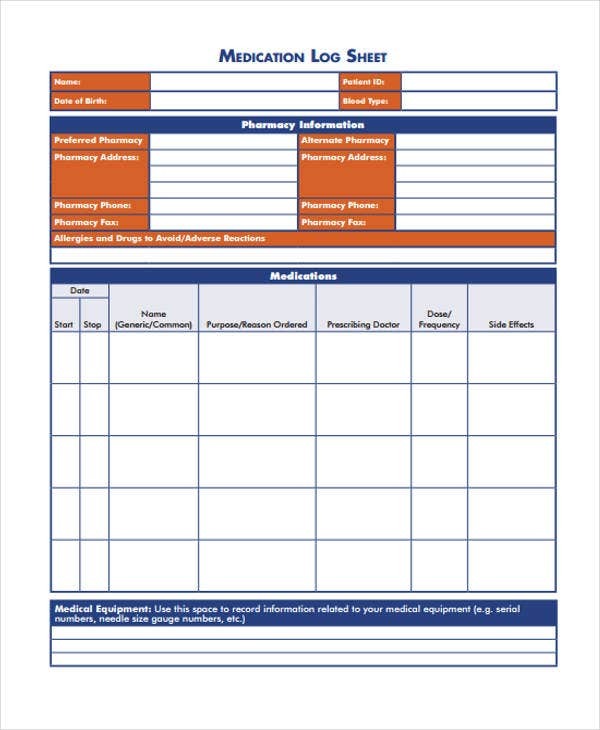 Regardless of what document you are making, a template allows you to have a more convenient and easier way to create a medication sheet. We have a list of different sheet templates for medication that are surely helpful to you. 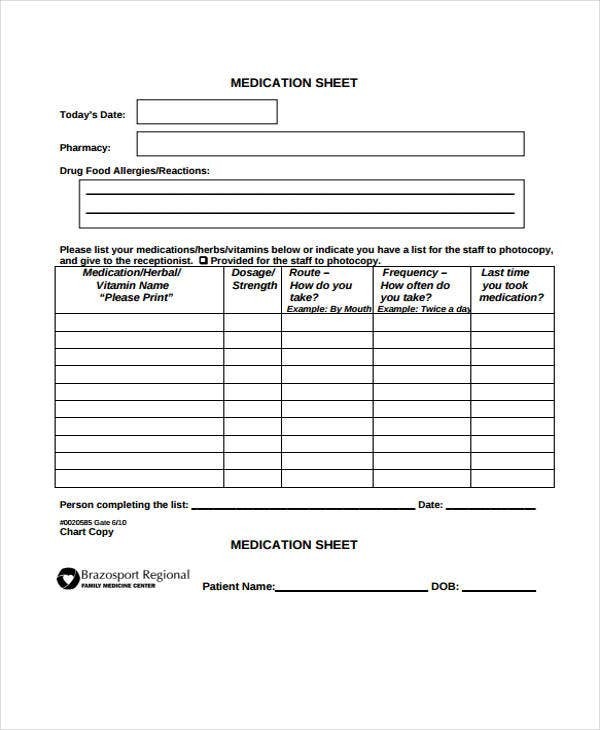 Medication Sheet Template – This is a general medication sheet form. This is mainly used during physical exams when a medical professional wants to check an individual’s medication intake. 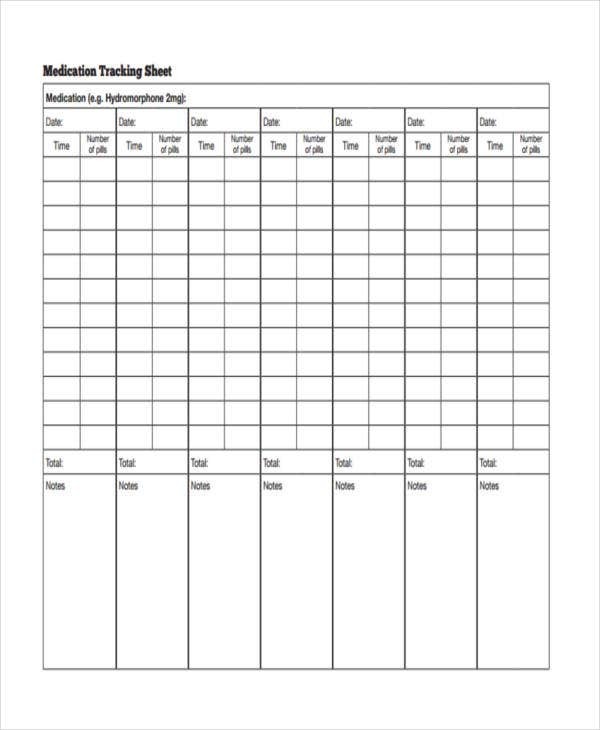 Daily Medication Tracking Template – For a more precise way of tracking your medication on a daily basis, this template is what you need. This contains the time, day, dosage, and the medicine’s name. Medication Information Template – For those who are looking for a template that can provide detailed information regarding medication importance and why it is being taken, this template is a perfect fit. 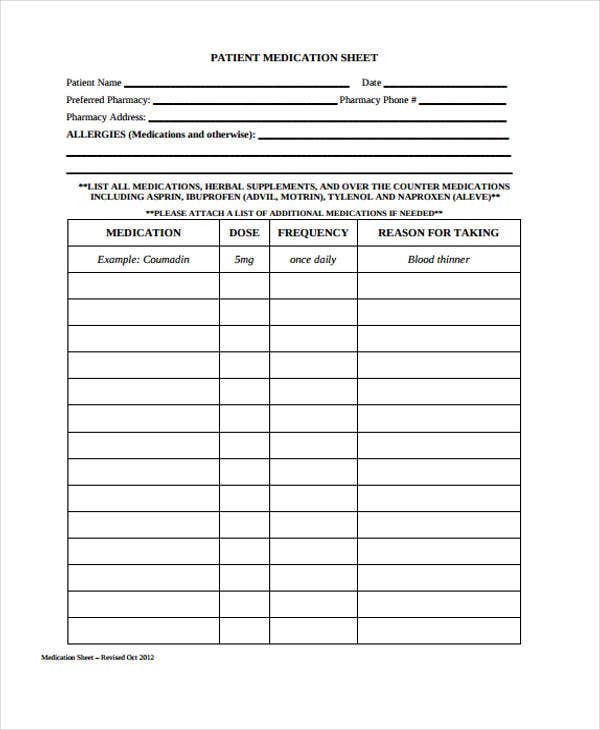 Blank Medication Sheet Template – For a freestyle way of medication sheet making, where the contents are all up to you, this type of template is what you need. 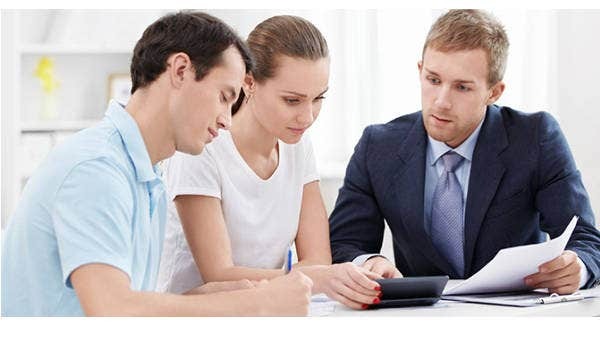 It is necessary to have well-detailed and systematized medication sheet. Using these types of templates, like work sheet templates, is highly recommended to achieve these goals. Follow some helpful tips on how to make your own medication template. You can label the sheet depending on what you want. 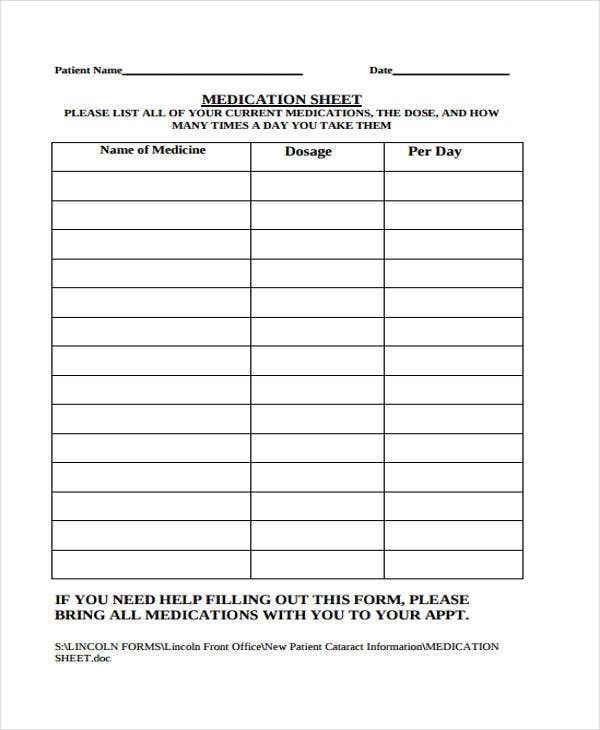 For example, “daily medication sheet record”. Create 4-5 columns. This is where you need to input the data for the medication you are taking. On the first column, write “medication”. This is the name of the medicine being taken. On the next column, write “dosage”. This is where you will put the dosage (5mg, 10mg, etc.) per medicine. On the 3rd column, type “frequency”. This is where you will put the duration of the medicine intake. If it is daily, twice a day, etc. On the last column, type “reason for taking”. This is the area where you will put the reason why certain medication is taken up. This should be direct to the point. 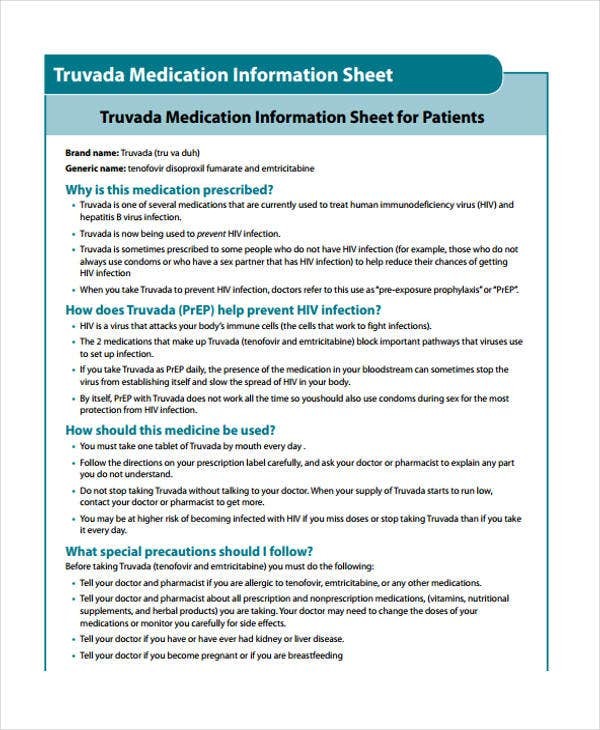 If you still prefer to use medication templates rather than following these steps, you can always download our medication sheet template. Stay on top of your health or your patient’s. Nothing, not even the scheduling of any necessary medication, should be considered too trivial.